Our May 2017 release included a shower (heh May showers?) 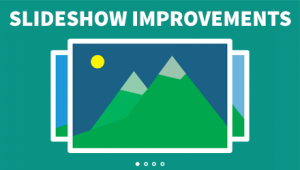 of awesome new features and improvements. 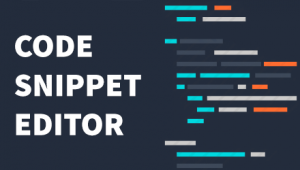 Code Snippet Editor The new Feed Parser component now supports RSS integration! We've added filtering functionality to make it easier than ever to create dynamic ads. 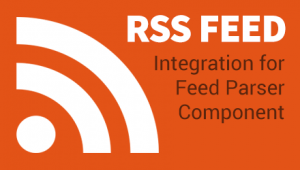 Feed Parser: RSS Support The new Feed Parser component now supports RSS integration! We've added filtering functionality to make it easier than ever to create dynamic ads. Serving Up VPAID Got VPAID tags and want to boost video inventory? 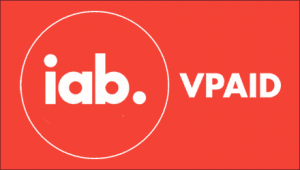 Use our VPAID Component to pull in externally-hosted VPAID video, player and all.